Basilisks have been known since ancient times, in Egypt, Greece and Rome. Konrad Gessner from Zurich writes about them in the 16th century. They are legendary animals – a mixture between a coq and a snake – and they take on various forms. 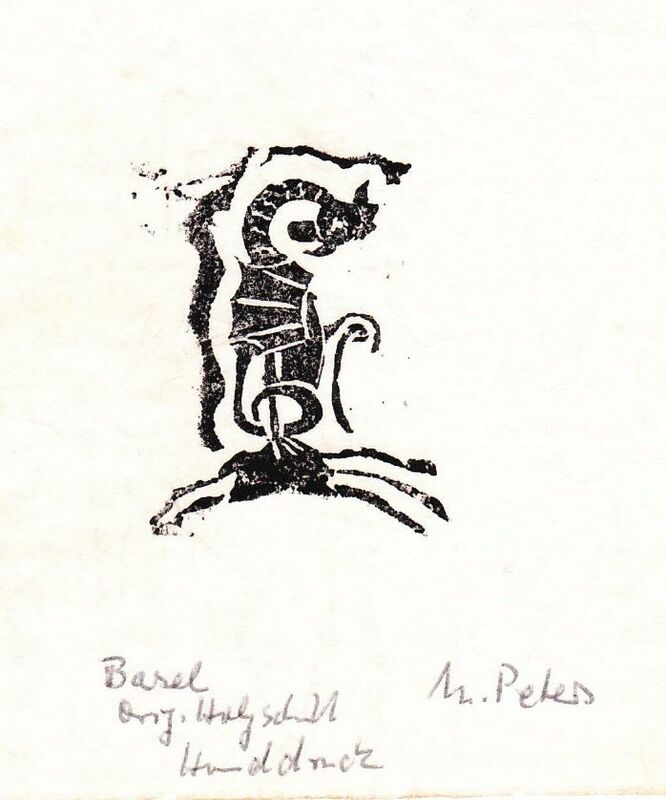 Sometimes they have the second name “sibilus” = “hissing” or in German “zischen”). Basilisks hatch out of eggs that have been laid by a coq and bred by a snake (well, there are also variations to this). On the 4th of August 1474 a coq laid an egg in Basel and was then killed. So dangerous – imagine, a basilisk could have emerged out of this egg. 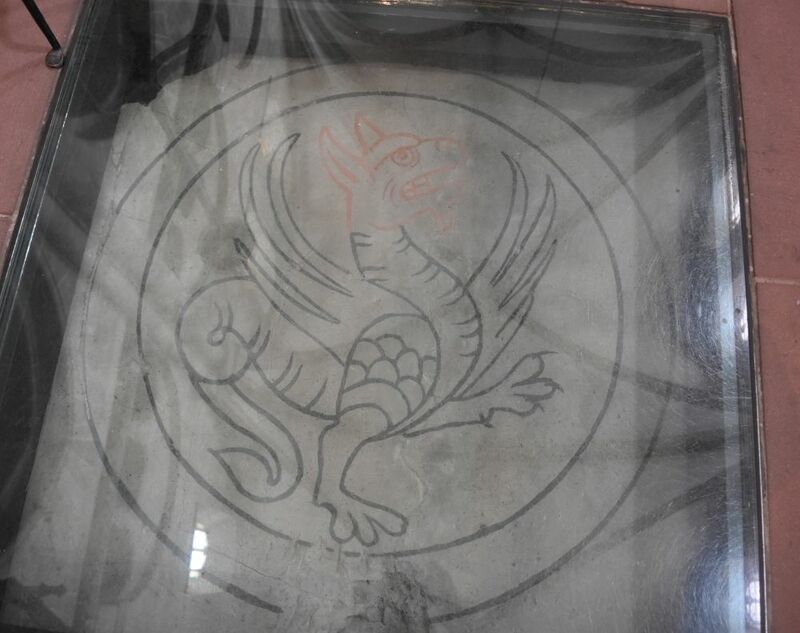 In a beautiful small book, Thomas Hofmeier describes the various forms of basilisks, their history and their presence, in particular in Basel (“Basels Ungeheuer, eine kleine Basiliskenkunde“, Berlin and Basel 2016). and then there is the small basilisk Baschi Zischer. Baschi Zischer is a small basilisk. He lives near the water somewhere in the city center and leaves home, because he hears a lot of “bumbum” and “weeeweeee” outside. It is the drums and pipes of the Basel carnival (Fasnacht). Baschi gets lost and Mia finds him in the front garden of her parents’ house near the river Rhine. Anita Siegfried and Nicolas d’Aujourd’hui have written and illustrated the story about Mia that looks for Baschi’s home in the city center of Basel (“Baschi Zischer – ein Jahr quer durch Basel (a year in all corners of Basel)”, Basel 2007). Always on search for fairy tales, I loved to read the story of Baschi and Mia. On a hot summer day, I looked for the places that they visited, when looking for Baschi’s home. Here are some samples. 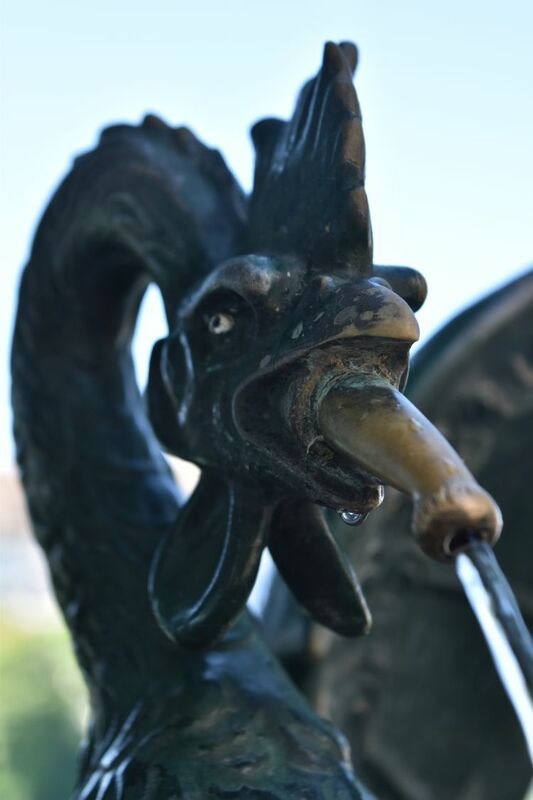 The basilisk on the fountain near Mia’s home has no idea where Baschi lives. 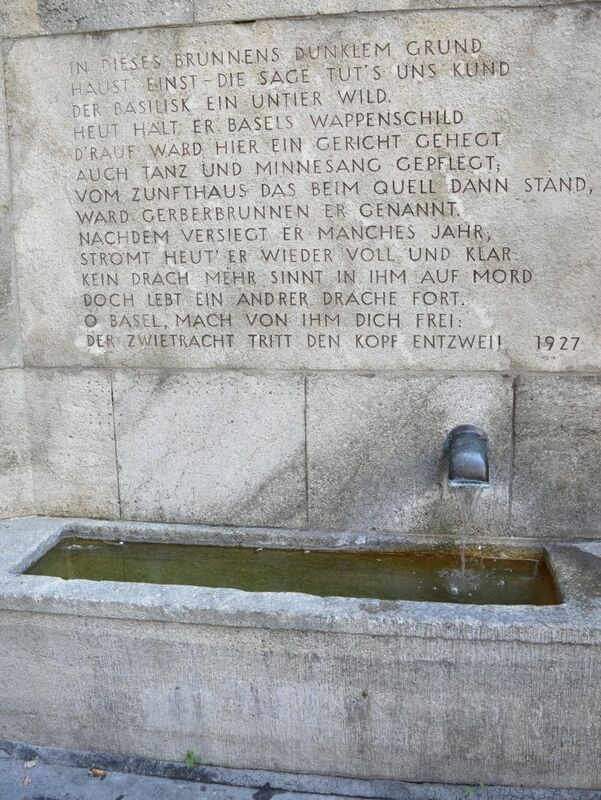 The fountain monkey on the Andreas Platz just knows that in earlier times the basilisks lived in the cave behind the Gerberbrunnen (fountain of the tanners). The historian of the museum of history does not know where Baschi’s home is. At Mia’s school Baschi plays the basketball right into the basket. Baschi slips into the river Rhine and has to be saved by the ferryman. 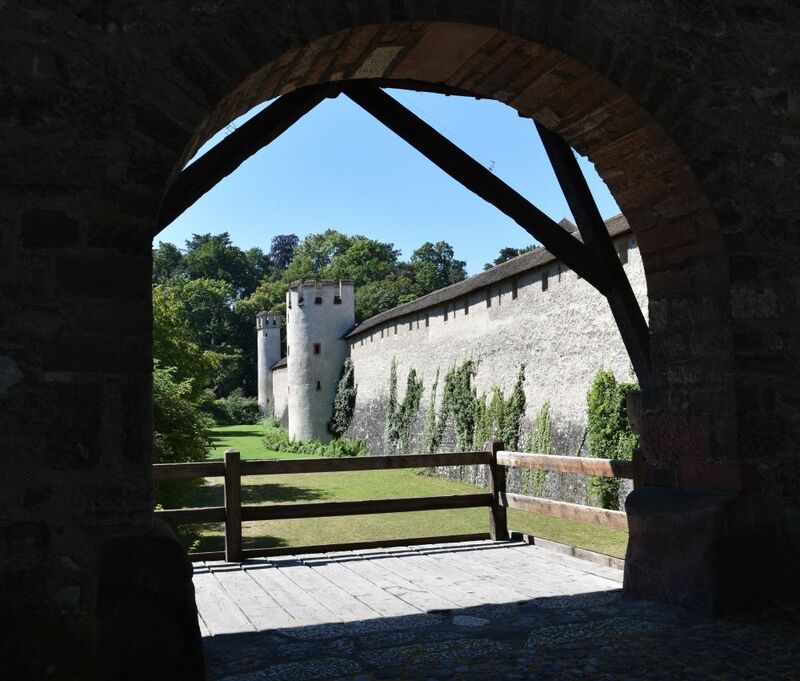 At the old townwall (Letziturm) they meet a group of people disguised as knights that are happy to see a real basilisk. They make a selfie with him. (When I was here, I did not meet knights, but a group of Chinese – old friends from school, and one of them was a professional photographer capturing the memories). 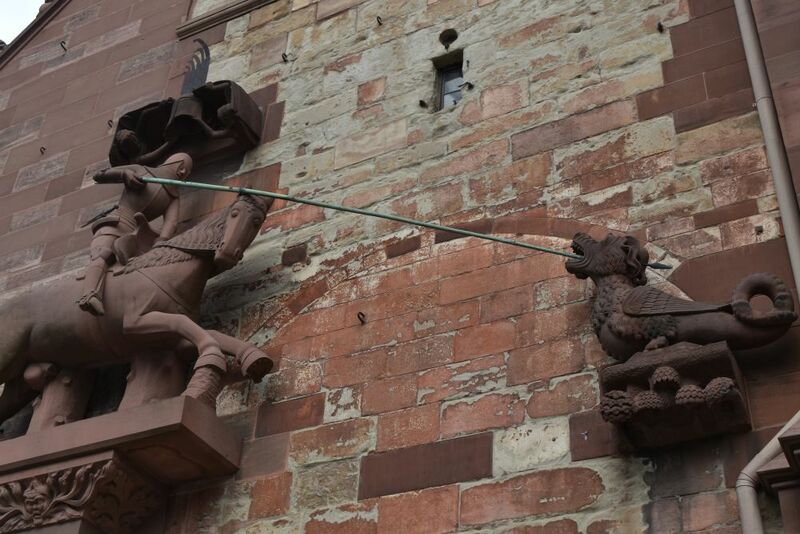 In front of the Münster (cathedral) there is Knight George who kills the dragon. Baschi gets angry. What a nuisance, this dragon made out of stone is not dangerous at all. 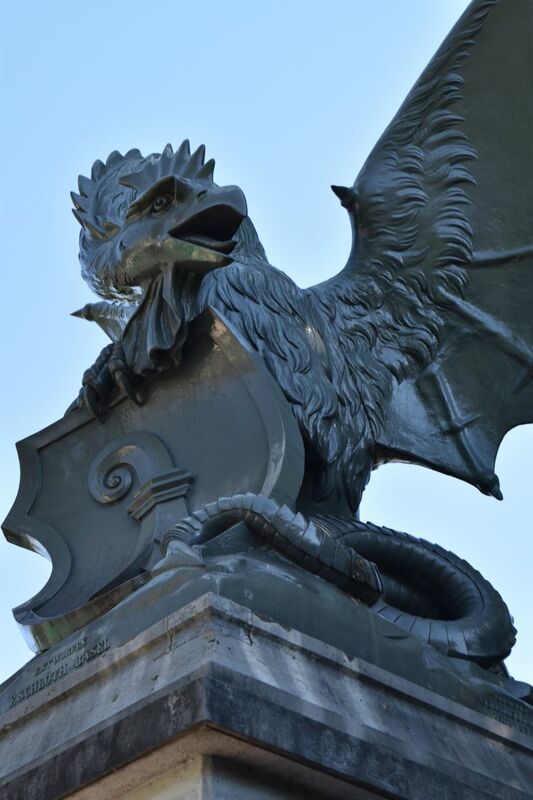 While looking for Baschi’s home, Mia and her basilisk live through many more adventures in Basel. And as the next Fasnacht starts, yes – just right in time, Mia understands that Baschi lives, where the Birsig enters the Rhine. Baschi disappears in the tunnel and the next Fasnacht starts with drummers and pipers. A wonderful children’s story, well told and well illustrated. I invite the two girls of friends of mine to follow the traces of Mia and her basilisk Baschi. It is the grils’ first guided tour through a town. The next day we visited the mini golf court in Grün 80 (a green park with play grounds and lakes), and the two girls shouted: “Look, another basilisk fountain!” Yes, right, I have never noticed that there is another one here. 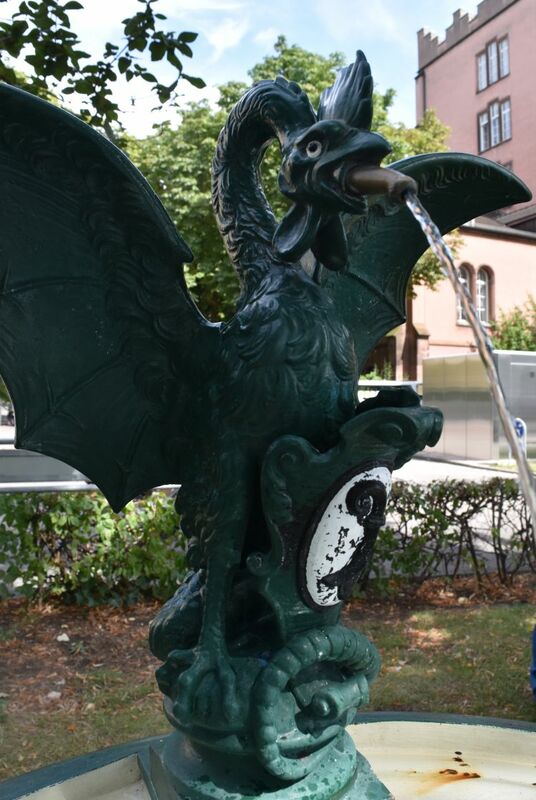 Later I notice a basilisk fountain near the central post office… there are many more such fountains in Basel. Let us have a closer look at them. 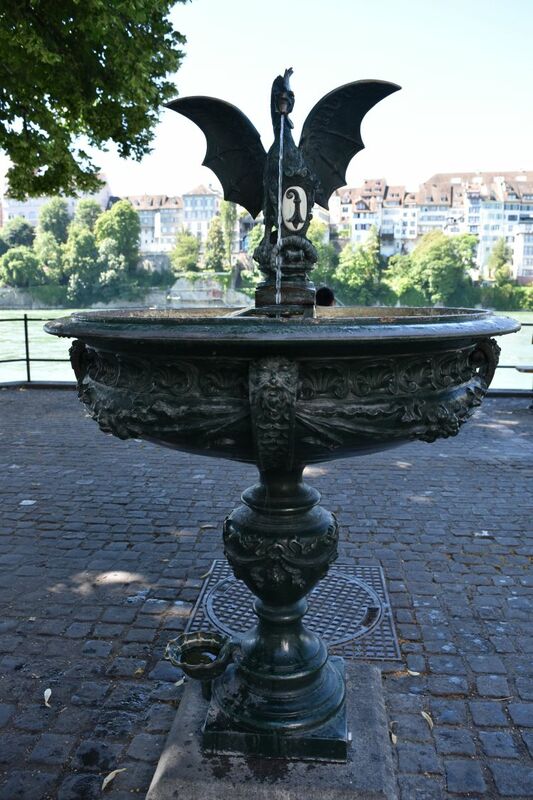 There are about 25 basilisk fountains in Basel. One of them was on my way to primary school on the Bruderholz. Believe me, I saw that fountain every day, more than 50 years ago, for four years. I knew it was there, always, reliably. But I never looked at it in detail. 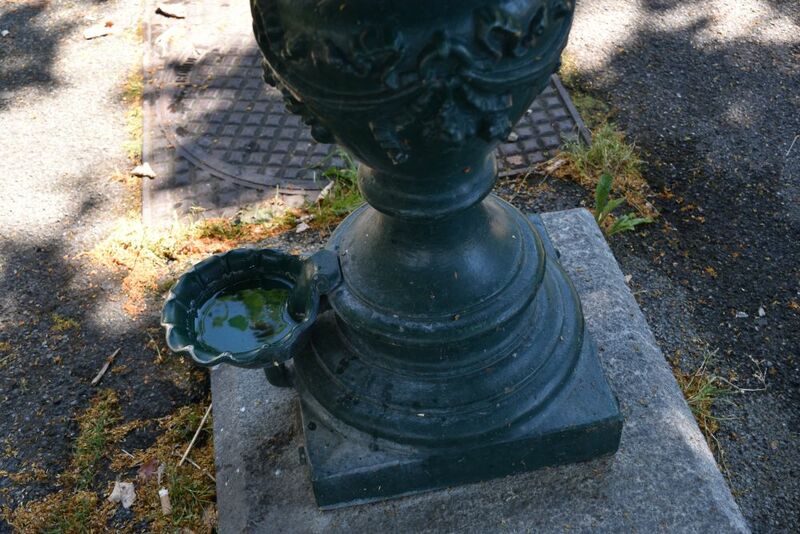 Now, thanks to Baschi Zischer, I discovered the clever design of these fountains. This is the basilisk fountain on the water front of the Rhine (Reverenzgässlein). 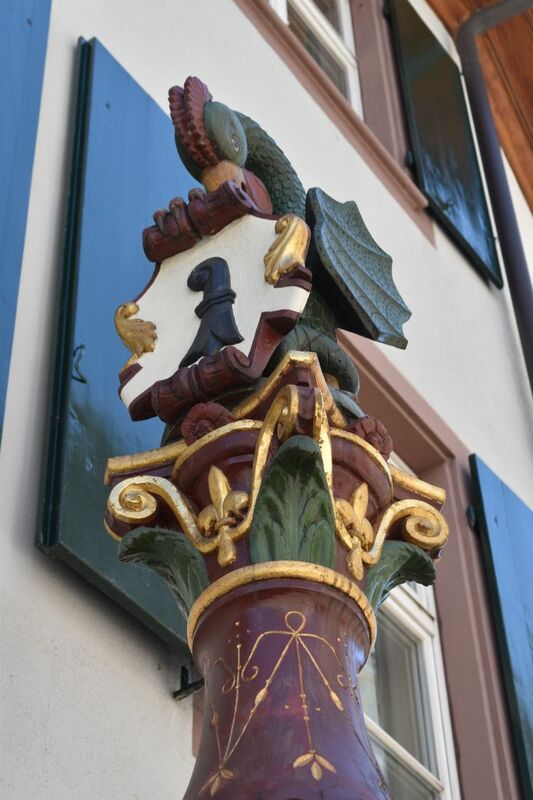 The basilisk holds the “Baslerstab” (coat of arms) and presents “him”-self to the people that may take a photo of the old city line above the Rhine. and also to our best friends, the dogs. At the end of the 19th century, Basel started to provide water directly into the houses. The huge fountains scattered over Basel were now in the way. Basel invited for a competition and selected the fountain of Wilhelm Bubeck (see Wikipedia). They installed about 50 of them. Today about 25 are left in Basel, one is in Zurich (perhaps as a sign of friendship, where sometimes “teasing” prevails) and one has even traveled to Moscow. Bubeck has done a great job, I believe, when designing the basilisk fountain for the thirst of people and their dogs. Thank you, Baschi Zischer, you have opened my eyes. I may take more children of friends and of my family to discover my town Basel based on your adventures. P.S. Also visitbasel.ch offers guided visits for kids following the traces of Baschi.